Turner became one of football’s journeymen, having played for fourteen clubs up to 2006. 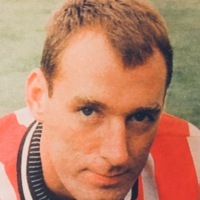 He began his career as an apprentice with Huddersfield Town and gained his first full contract in September 1984, but he was to make just one substitute outing in the league. He signed for Cardiff City in July 1985 where he scored 8 goals in 39 league appearances. 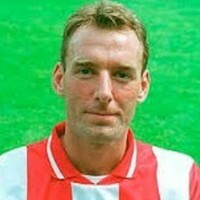 He also had a loan spell with Hartlepool United in October 1986. Two months later, Turner was transferred to Bristol Rovers, but he only made 26 league outings and scored two goals, before moving to Wimbledon in December 1987 for a fee of £15,000. He played even fewer games for them, just ten and failed to find the back of the net. He was off back to Bristol again in January 1989, but this time Bristol City for £45,000, where he scored 12 goals in 52 league appearances. 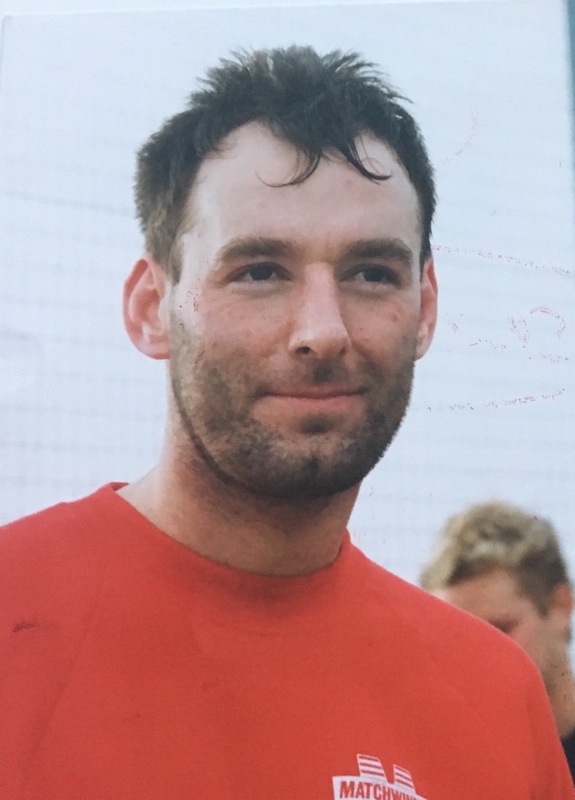 He then embarked on his best spell of his career after joining Plymouth Argyle in July 1990 for £150,000, scoring 17 goals in 66 league games. 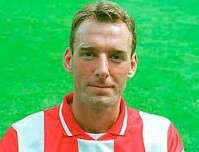 Turner signed for Notts County in November 1992 for £90,000, but four months later was loaned to Shrewsbury Town. 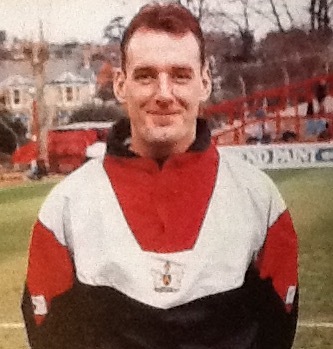 He signed for Exeter City in February 1994 making his debut at Blackpool in a 1-0 defeat. 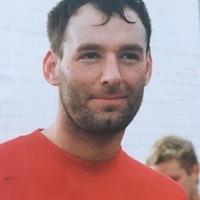 The Grecians were going through a torrid time throughout his stay at St James’ Park, and he was on the move again to Cambridge United in December 1995 where he played in 17 league gamed and scored four goals. 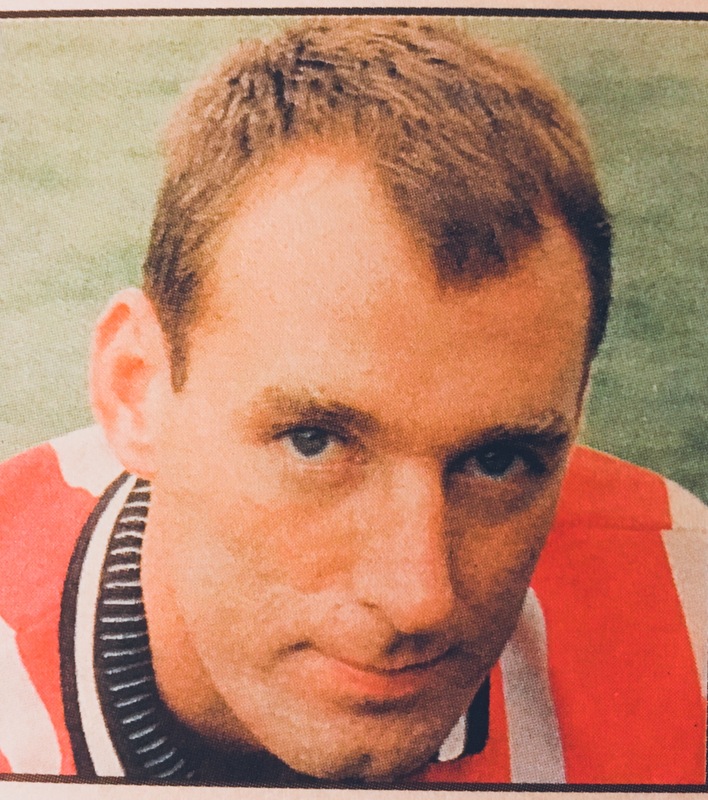 A loan spell with Hull City in October 1996, saw him net twice in five matches, before returning to Devon to live. He later played for Taunton Town and was with Newton Abbot in 2006 at the age of 40.